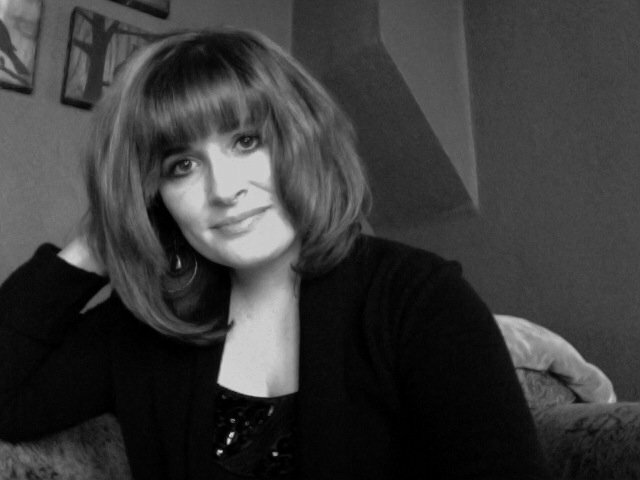 Courtney Huse Wika’s poem “In the Beginning” appears in Midwestern Gothic Issue 9, out now. I am a daughter of South Dakota: born, raised, and educated. I was born in central South Dakota, grew up west of the river in the Black Hills, and earned my degrees east of the river in the big cities of Sioux Falls and Vermillion. I was lucky enough to return to the hills to teach writing. The Huses and Wikas have long-standing histories of being SoDakian farmers and teachers, and I always felt very strongly that connection to this land and that family history. When I was a kid, I honestly thought the world ended just beyond the hill near my grandparents’ house in Pierre, South Dakota. I would stand with the Missouri River at my back and peer into the distance and see nothing—just an unending expanse that could easily swallow me up. I learned quickly that this land demands respect, demands to be known. Eudora Welty once wrote, “Location is the ground conductor of all the currents of emotion and belief and moral conviction that charge out from the story in its course.” The history here—my own and beyond—is inescapable. My characters can’t help but inherit it for their own. Probably because Midwesterners would have to be the ones to push—to say, Look at what we’ve created and all that we can share with you—and we’re not big on being braggarts. In all seriousness, I don’t know the answer to this. That Midwestern writing has yet to be wholly embraced like that is a great tragedy. I admire people who are savvy with these kinds of things. My Facebook page is mostly full of complaints about SoDak weather, Saturday Night Live episode reviews, and cat pictures. Oh, no! This is impossible to answer; how about we compromise and I give you (very short) list? Haroun and the Sea of Stories, Rushdie; House on Mango Street, Cisneros; Of Bees and Mist, Setiawan; Oryx and Crake, Atwood; If the River Was Whiskey, Boyle. My grandmother’s strawberry jam and egg-on-toast. Joss Whedon, and it would be a beer, specifically a Shiner, preferably a Shiner Cheer. You can take one of my writing or literature courses at Black Hills State. Or, if the description above didn’t drive you away, you can friend me on Facebook.